Rebekah Ginda is an American surface and textile designer currently based out of Germany. Her artwork can be found internationally on products such as fabric, clothing, stationery and home goods. 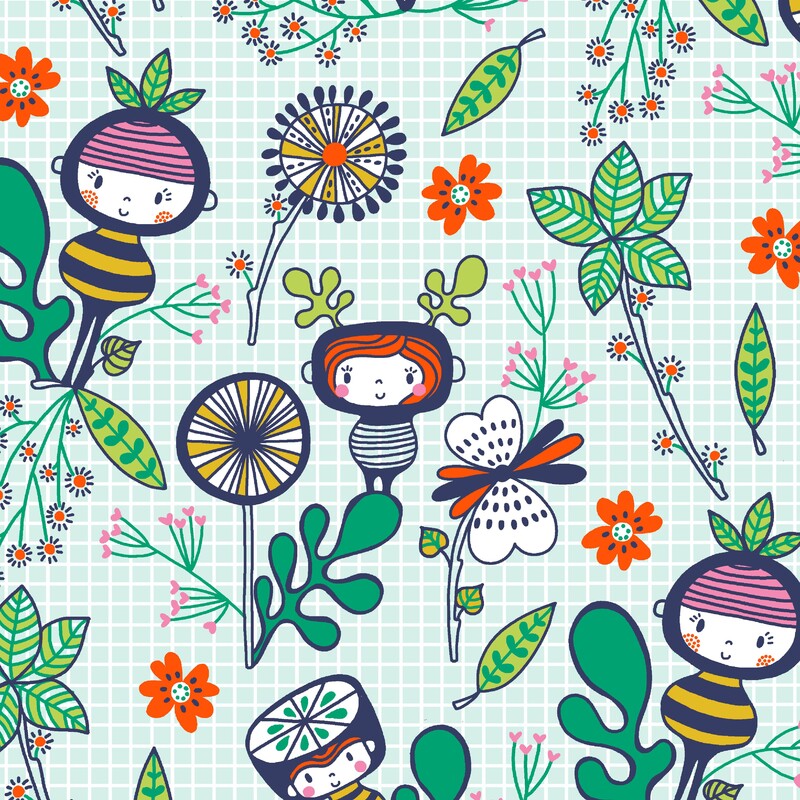 Her style can be described as whimsical and fresh as her designs are geared towards 'kids and fun adults'. Rebekah is happy to discuss new licensing opportunities and custom projects so feel free to drop her a line!